A while back I was reminded that our grasses and residential gardens provide needed nutrients and food for urban wildlife such as birds, bees, lizards, etc. 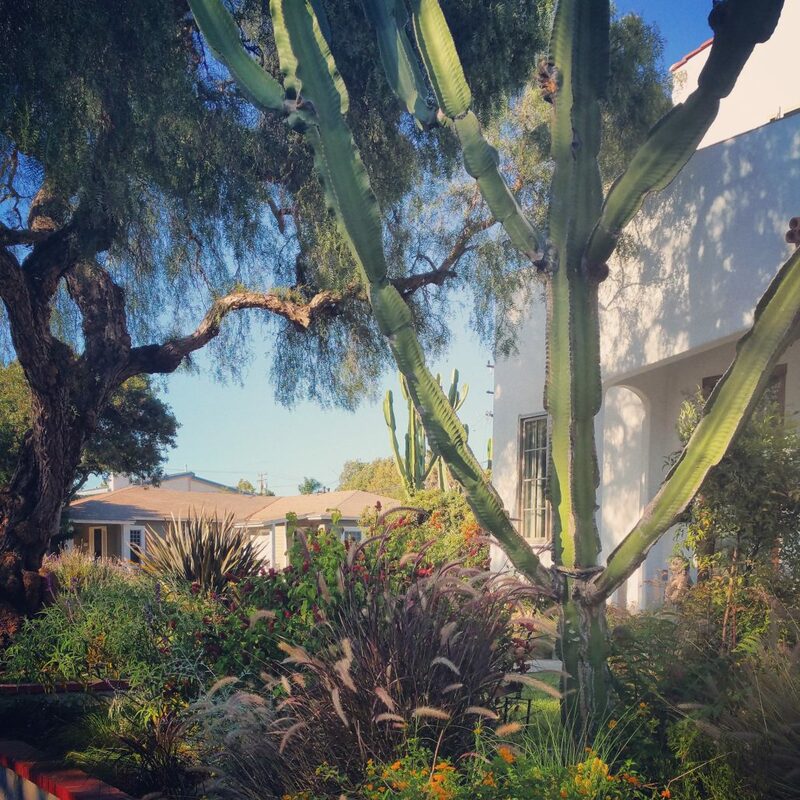 At our house in Historic Old Torrance, we have over 200 linear feet of grasses that wrap our corner and quite a large garden with flowering plants, cacti and berry shrubs. I’ve been trimming the gardens with respect to the insects and animals in order to preserve the seeds and blossoms for the wildlife. In the last months of 2017 I’ve noticed many beautiful varieties of birds flocking around and foraging within our gardens. Ruby crowned kinglets, red breasted house finches, blue jays and hummingbirds abound. A pretty cool site! I read an article in the The Wall Street Journal that said conservationists who once focused on preserving lands for the wild are now directing their attention to urban gardens. 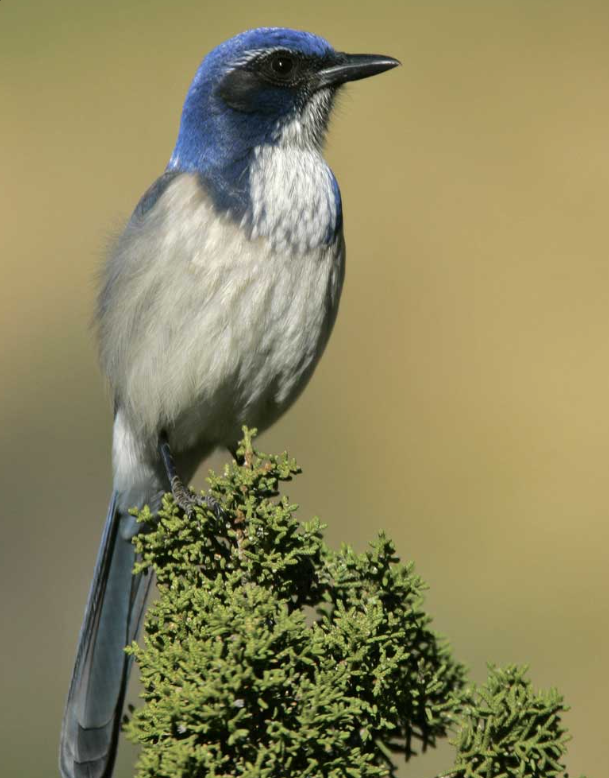 They are focusing on residential yard plantings as a way to help wildlife. 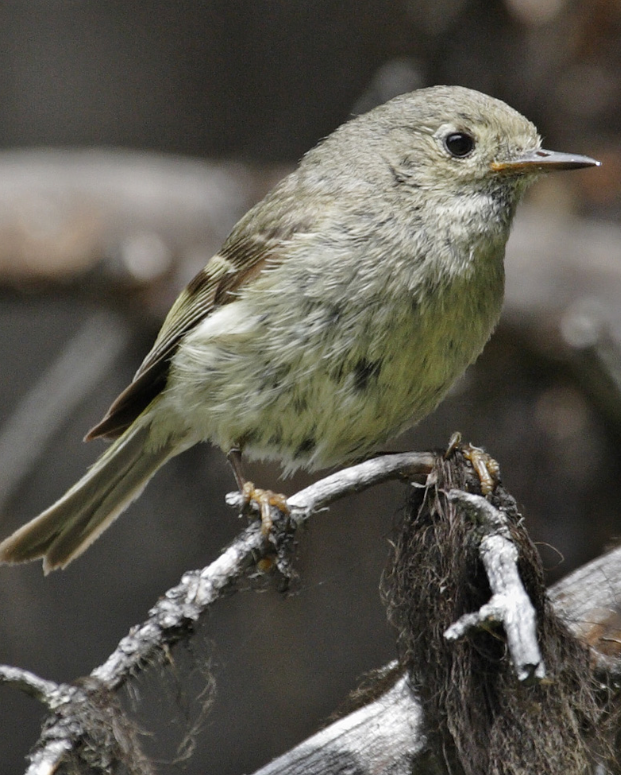 In the same article, National Audubon Society’s manager, Todd Winston, stated “People have the power in urban areas to really have an impact on birds”. And, it’s especially important to cultivate plants now, in the Fall in order to help momma birds feed their Spring hatchlings. You’ll create a beautiful garden to enjoy and be able to bask in the birdies songs as they thank you. 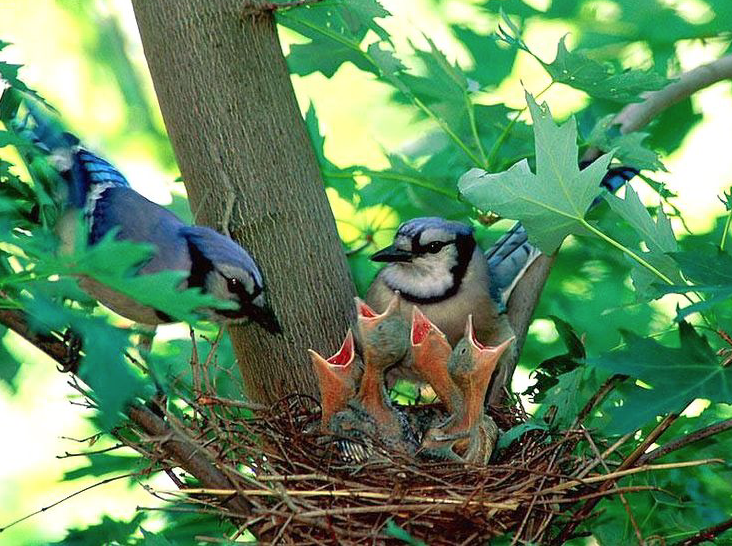 Blue Jay feeding her hatchlings. Image found on Pinterest. A quick and easy way to plant a bird friendly garden is to go down to your local nursery and pick up some sunflower and poppy seeds or even some kangaroo paw plants— OR plant them all! 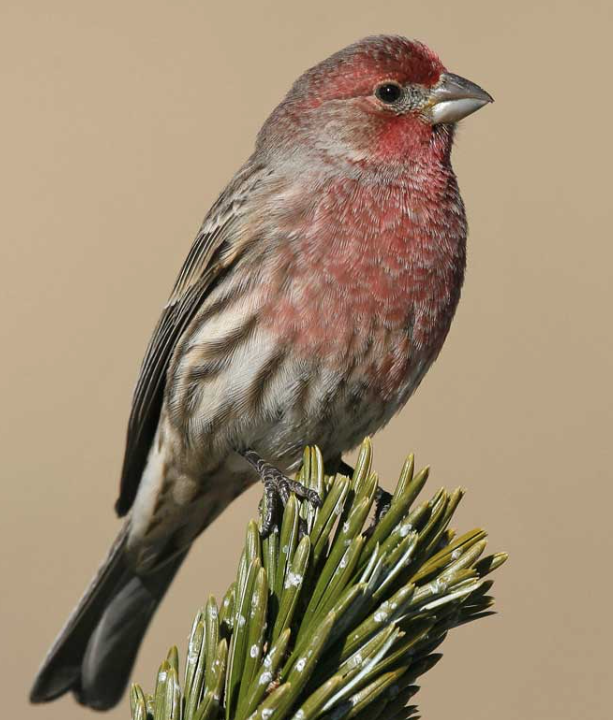 It’s a good time to do so for a gorgeous Spring garden that will feed our fine feathered friends and wow your neighbors! 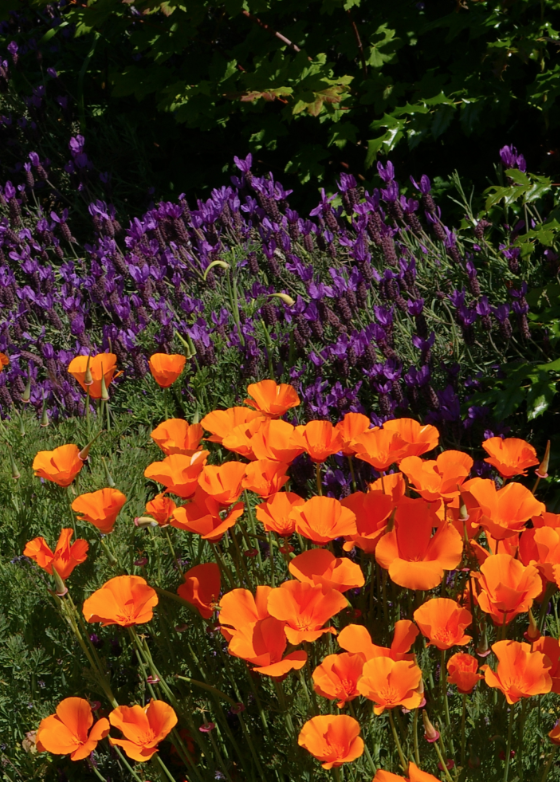 California Poppies grow easily. Birds eat their seeds. 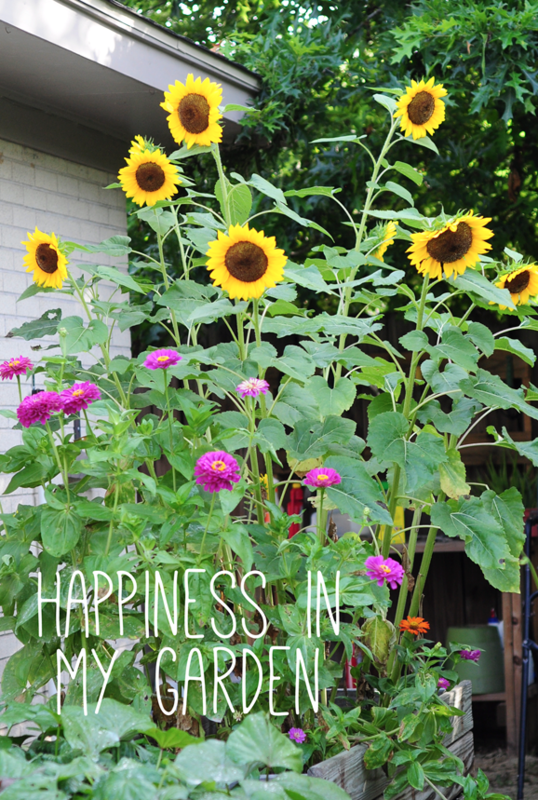 Plant sunflowers for a large burst of color and let their seeds feed the birds. 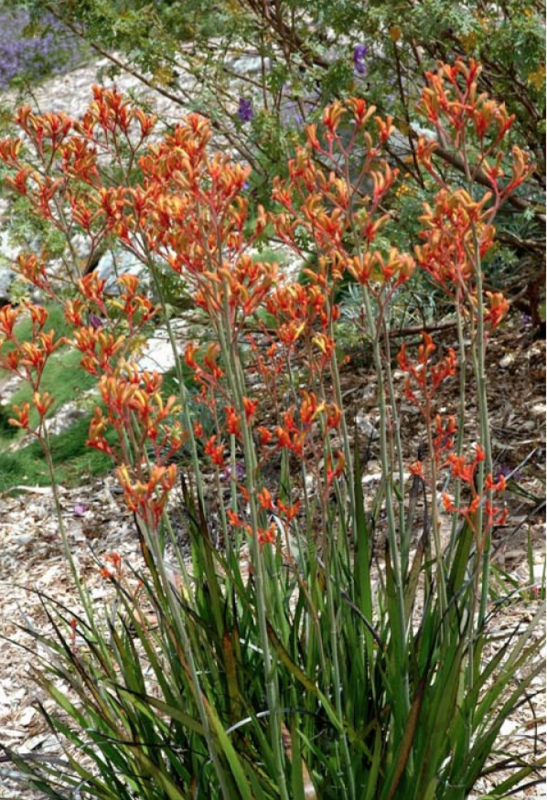 Kangaroo Paw is an excellent tall backdrop to ground covers and provides nutrients for birds. Also remember to keep the pesticides off the garden. If you attract birdies they’ll take care of keeping your garden clean the natural way. Apple Recipes & Fun – My 5 Favorite Ways to Fall Into Crisp Appl... 3 Ways to Join The Cider Revolution This Fall!